Ep. 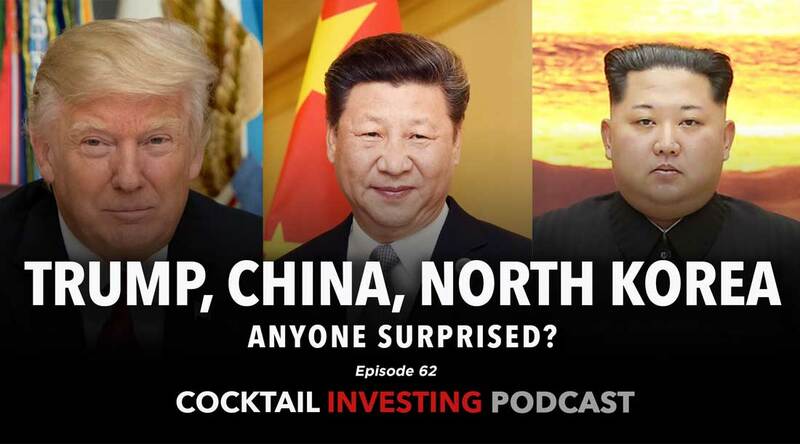 62: Trump, China and North Korea: Is anyone surprised? Home / Ep. 62: Trump, China and North Korea: Is anyone surprised? This week resident mixologists, Chris Versace, Chief Investment Office and Lenore Hawkins, Chief Macro Strategist focus on the two key issues driving the stock market as we enter the second half of 2Q 2108. With the March quarter earnings season winding down, trade and the Fed have once again taken center stage in a big way, reigniting investor worries. As Chris and Lenore discuss, they see the bluster emanating from the White House and President Trump’s Twitter feed over new potential import tariffs on auto and canceling the June 12 meeting North Korea as the latest negotiating tactics in the Trump playbook. Pretty much it’s Trump: The Art of the Deal on the accelerating escalator and it’s bringing rising uncertainty back into the market. As we discuss on the podcast it’s likely to be a long road to overhauling trade with China and nuclear disarmament North Korea. Turning to the Fed, it’s latest FOMC meeting minutes all but guarantee a June rate hike, and the market is already anticipating another in September. While the Fed thinks the economy can handle these rate hikes, Lenore and Chris are far more concerned with the consumer that is already devoting more of his and her disposable income to servicing consumer debt than in the depths of the Great Recession. More rate hikes, higher interest costs, less disposable income, more credit card delinquencies and more people living paycheck to paycheck that can’t handle a $400 emergency expense. On the podcast they share how and why this growing pain point is a tailwind for Tematica’s Cash-strapped Consumer investing theme. Lenore Hawkins serves as the Chief Macro Strategist for Tematica Research. With over 20 years of experience in finance, strategic planning, risk management, asset valuation and operations optimization, her focus is primarily on macroeconomic influences and identification of those long-term themes that create investing headwinds or tailwinds. Chris Versace is Tematica's Chief Investment Officer and editor of Tematica Investing newsletter. 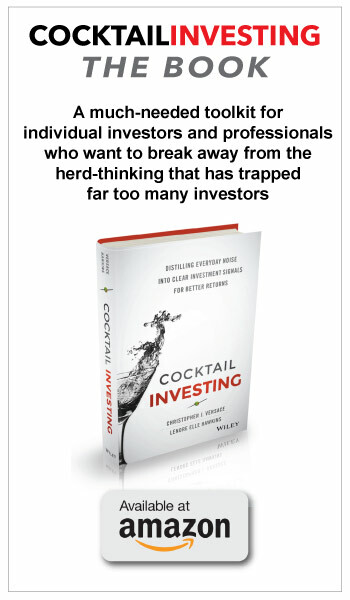 All of that capitalizes on his near 20 years in the investment industry, nearly all of it breaking down industries and recommending stocks.